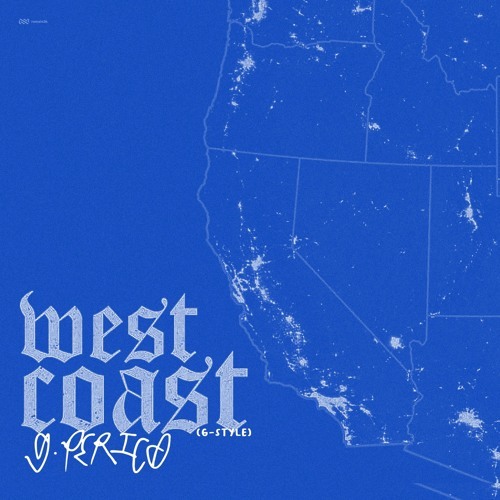 G-Eazy’s “West Coast” is making it’s rounds daily with Blueface, YG & ALLBLACK, so fellow Los Angeles artist G Perico adds his own take to the track. 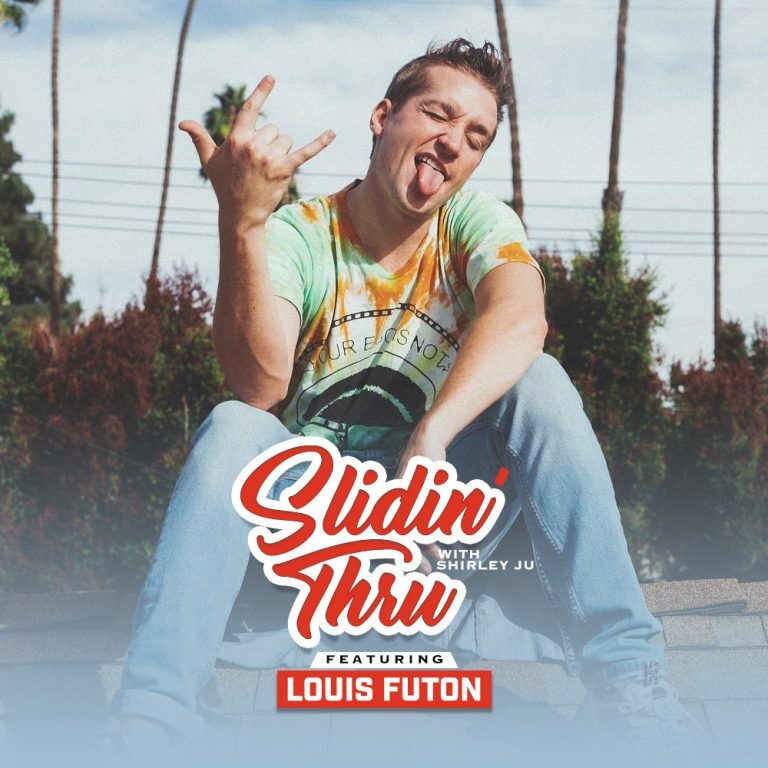 Listen below to the G-Style and enjoy! Check out the newest visual from Philthy Rich as he links up with G Perico for the “What You Say.” In the video, you can kick it with the gang on the block… plus you can hear this track off his newest album “Fake Love (Deluxe Version)” which is out now! Peep it above and grab the project HERE. Enjoy! 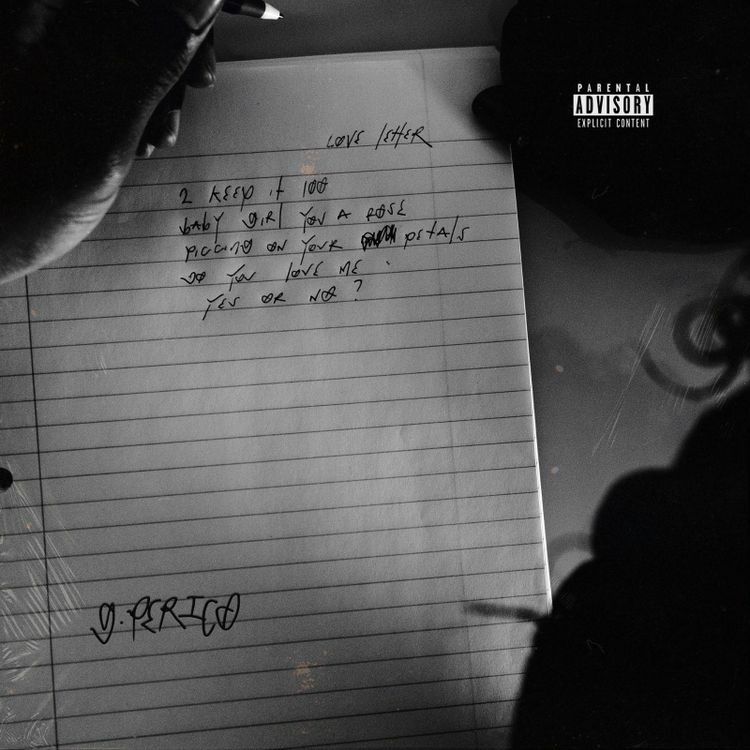 G Perico is still pushing out music and that continues with this new track featuring Polyester The Saint in “Love Letter.” As usual the combo of G Perico and Polyester The Saint create that classic West Coast feel. Make sure you listen in below and enjoy! G Perico sits down with HipHopDX’s Editor-In-Chief Trent Clark in the latest episode of DX’s Soulful Sundays series. 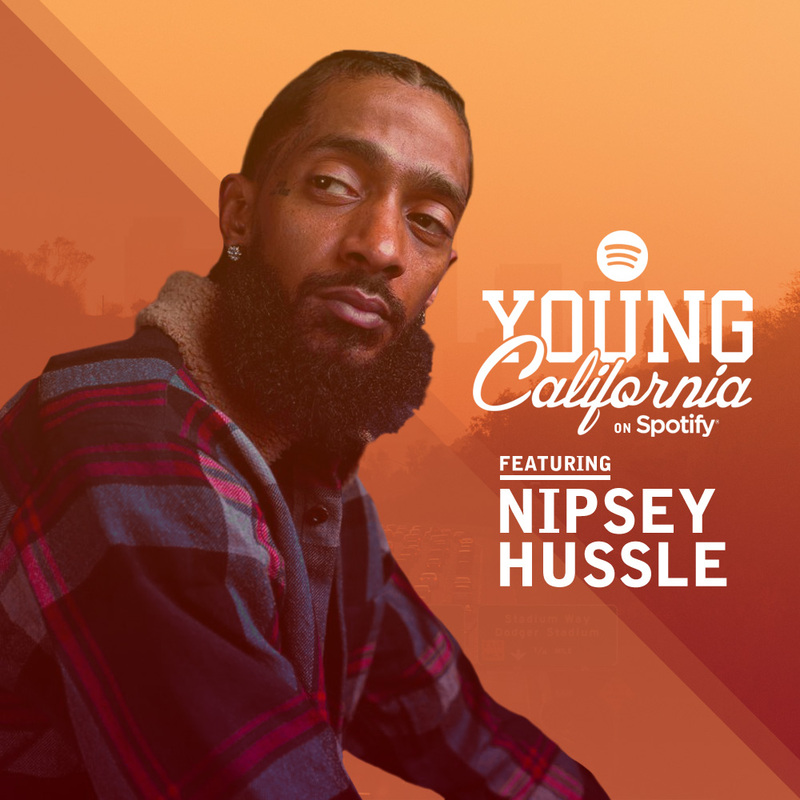 While enjoying some great food at Comfort LA in downtown Los Angeles, the West Coast rhymer speaks on his life and career at great length. Following the release of his ‘Guess What?’ EP, G Perico is sharing a new video. “How U Want It” is the EP’s closing track and sees Perico embrace a trap-heavy sound which is accompanied by a colorful visual directed by Brix. Check it out above and enjoy! G Perico is the latest guest to appear on Karen Civil & Civil Tv’s “Welcome To My Neighborhood” series. G Perico talks about growing up in South Central Los Angeles, his upbringing career, seeing success with label and store, So Way Out, and much more!